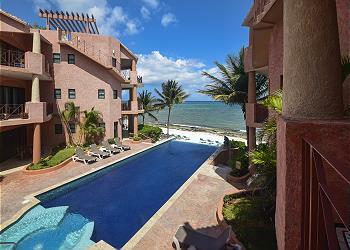 Luna Encantada is one of the premiere luxury condo complexes in Playa del Carmen. 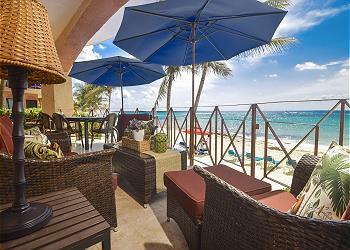 Located right downtown on the beach and just one block from Playa’s famous 5th Avenue, you cannot get a better location or more comfortable accommodations for anywhere close to these affordable prices! 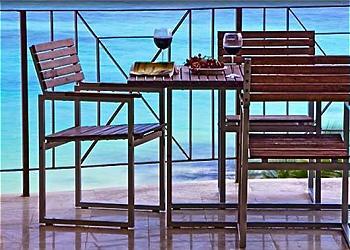 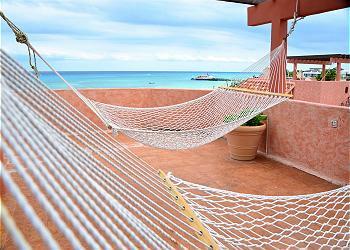 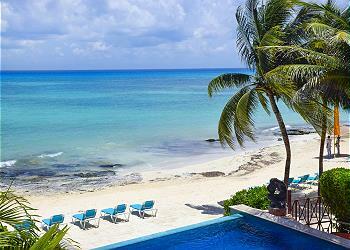 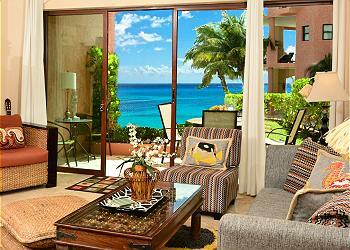 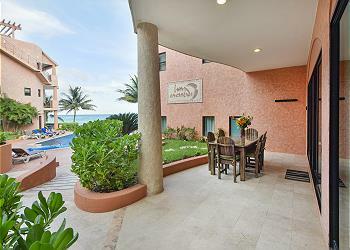 Luna has been a favorite Playa del Carmen vacation rental location since its construction in 2006.